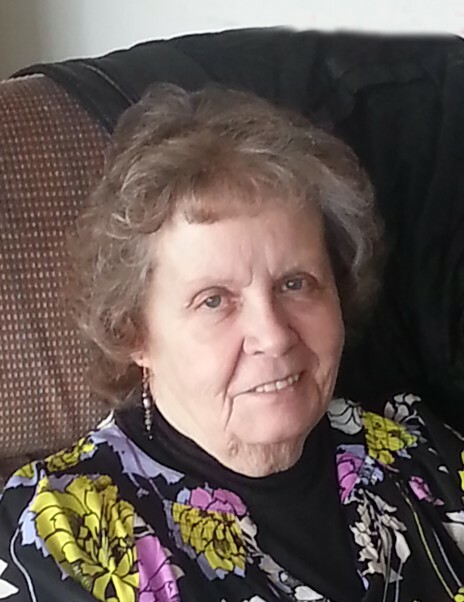 Virginia "Ginger" Hoover Lund, 71, passed away September 10, 2018 in Richfield. She was born October 7, 1946 in Richfield to Kenneth Holdaway and Ada Steele Hoover. She married Rex Duane Lund, December 26, 1964 in Marysvale. They have been married 53 years. Ginger worked as a secretary for 31 years at Oscarson Elementary in Marysvale. Growing up at Hoovers, she spent her childhood working at the family owned restaurant, Hoover’s Café . A member of The Church of Jesus Christ of Latter-day Saints, Ginger held callings in Relief Society and Young Women. She worked at the Family History Center. She was also a member of DUP. Preceded in death by her parents; brother, Ken Hoover; brother-in-law, Jim Anderson. Funeral services will be held Saturday, September 15, 2018 at 11:00 a.m. in the Magleby Mortuary Chapel, where friends may call for viewing from 9:30 to 10:30 a.m. Burial will be in the Marysvale Cemetery Saturday afternoon at 2:00 p.m.